クリックだけでOS Xのインストールディスクを作成できるアプリ「DiskMaker X」がv5.0.2にアップデート。起動ディスクが表示されない不具合を修正。 | AAPL Ch. Since DiskMaker X has been available, I’ve been bothered by a bug that makes any disk created for El Capitan not visible in the Startup Disk preference. 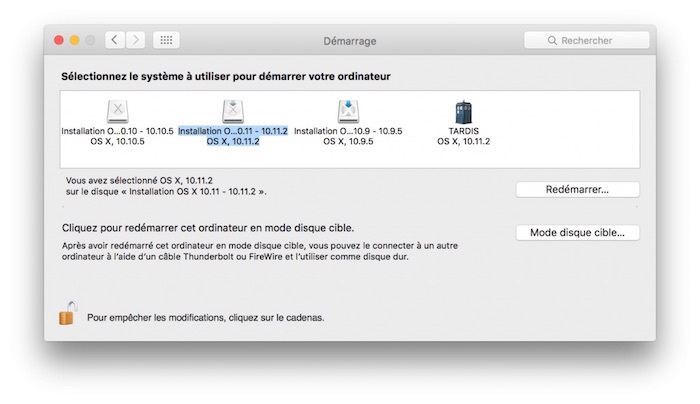 I could not find a way to fix it, as it was in fact a bug due to Apple’s createinstallmedia command line tool. 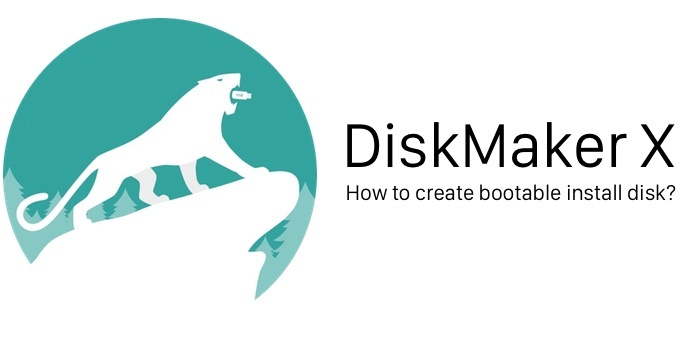 DiskMaker X 5.0.2 available… with a big bug fix !